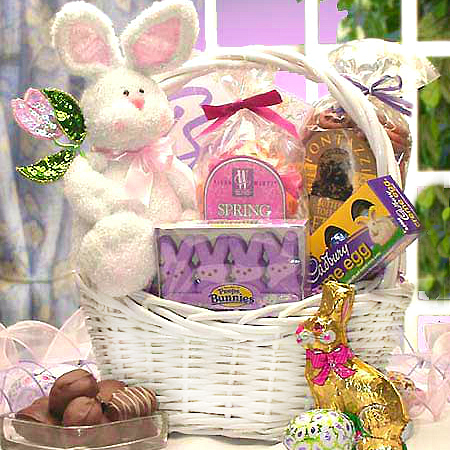 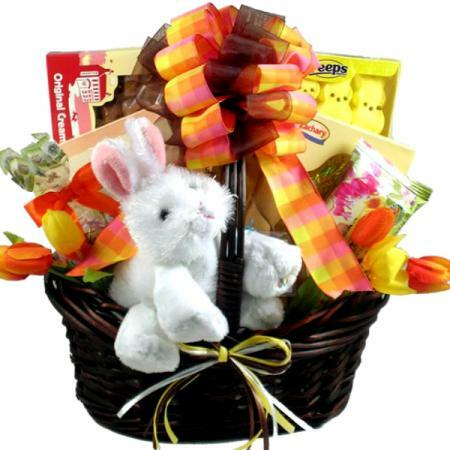 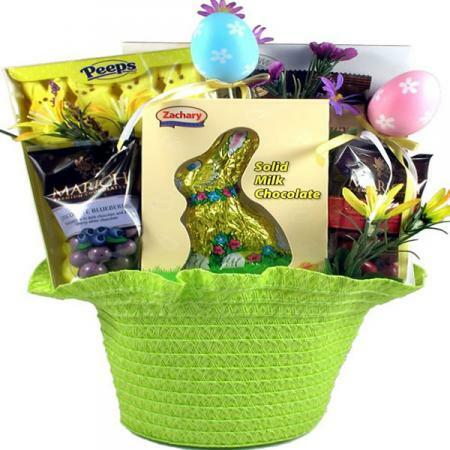 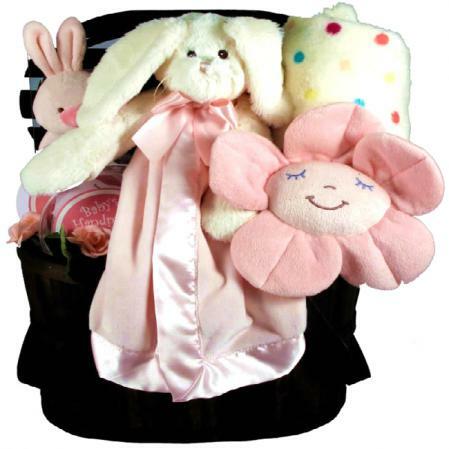 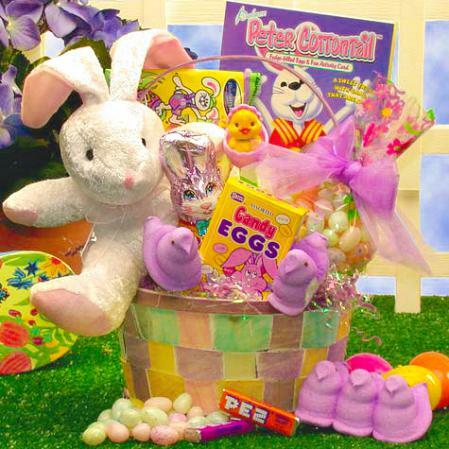 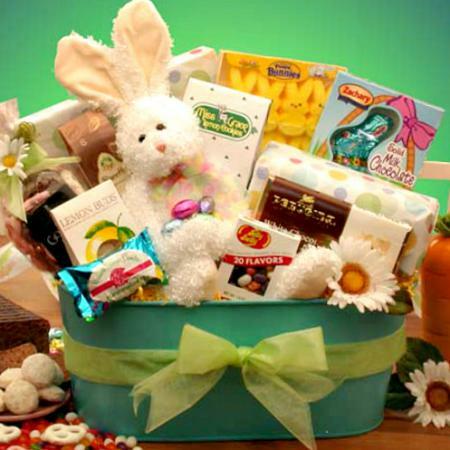 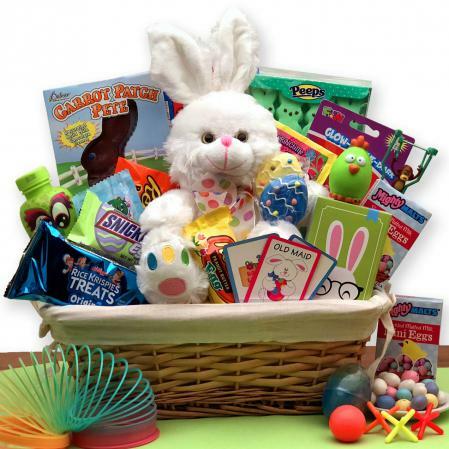 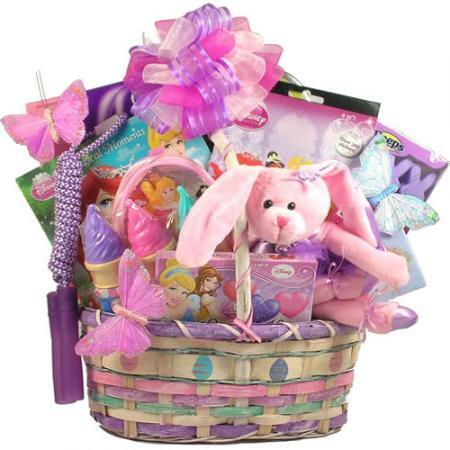 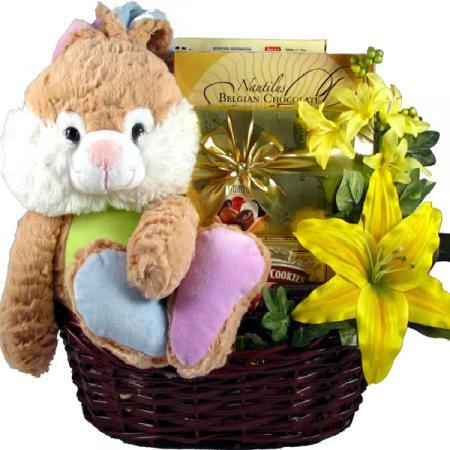 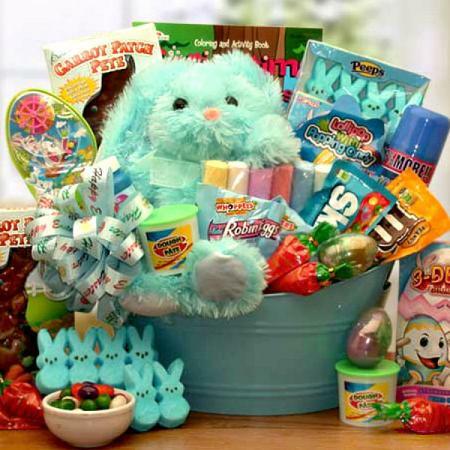 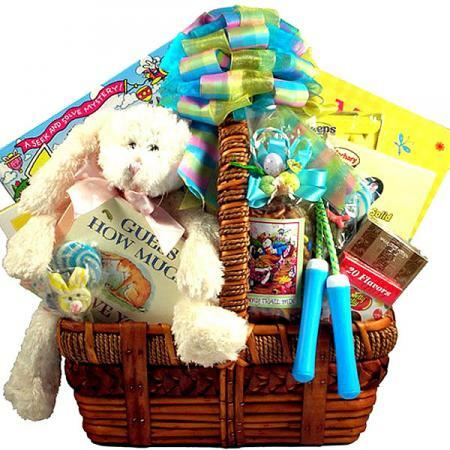 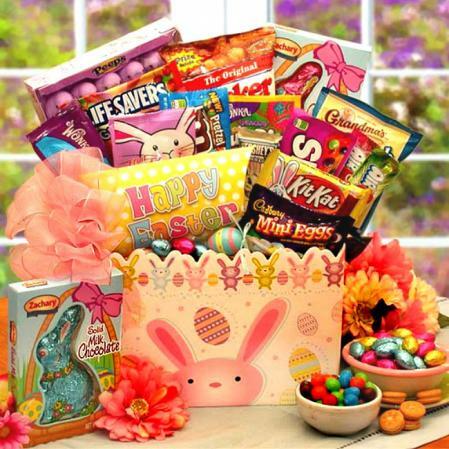 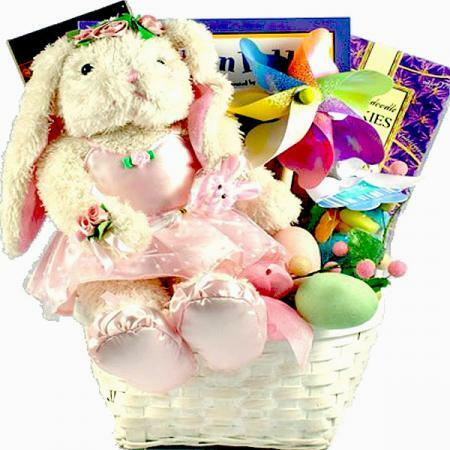 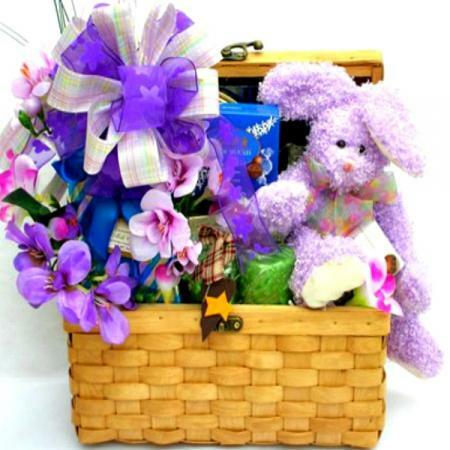 This large Easter basket for kids is loaded with fun, tasty treats and toys. 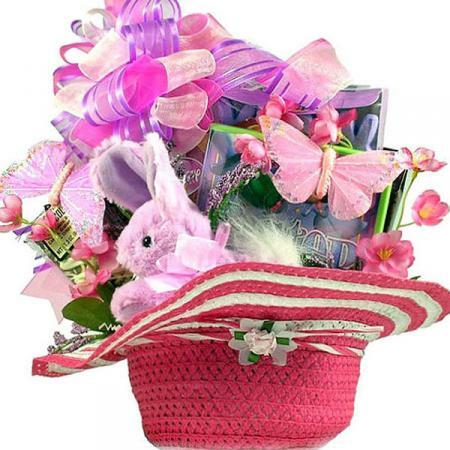 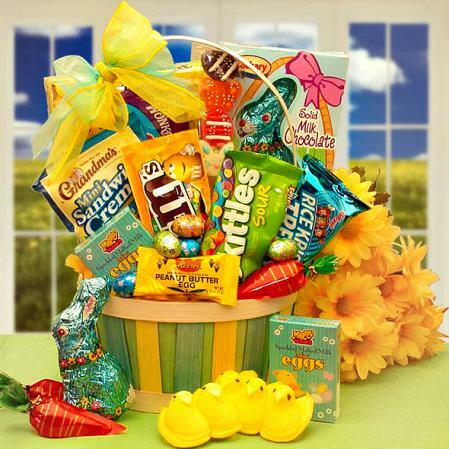 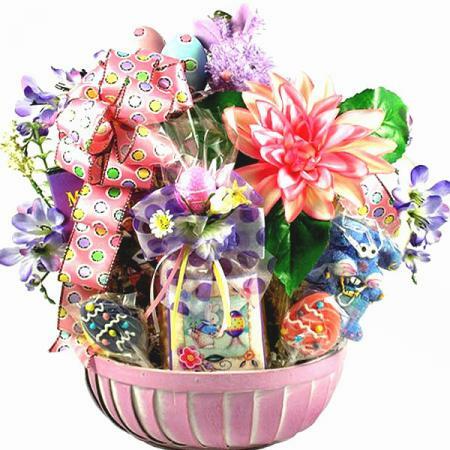 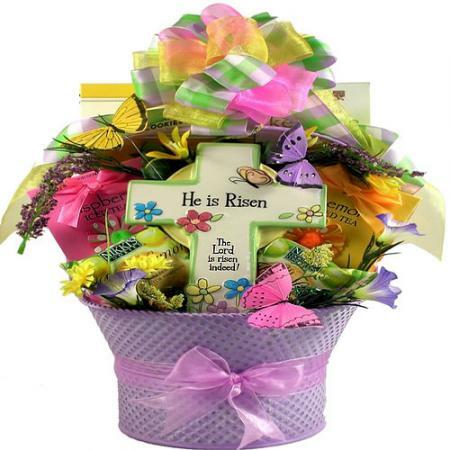 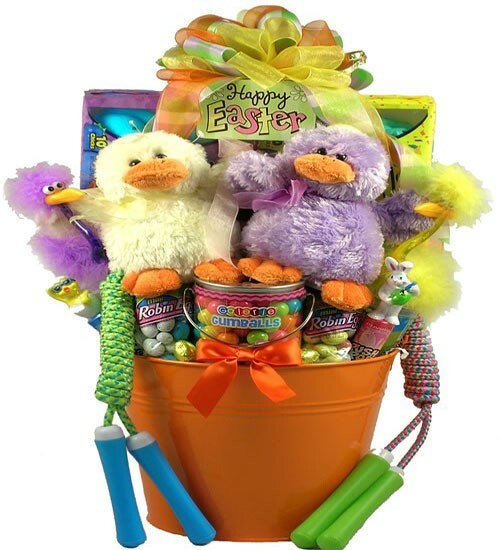 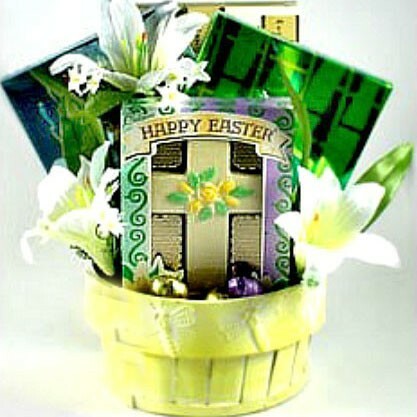 A bright and cheerful Easter pail piled high with gifts and goodies! 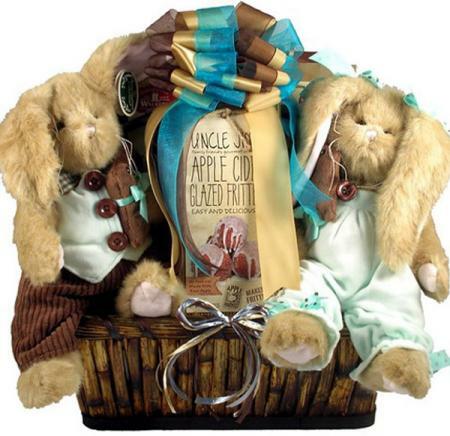 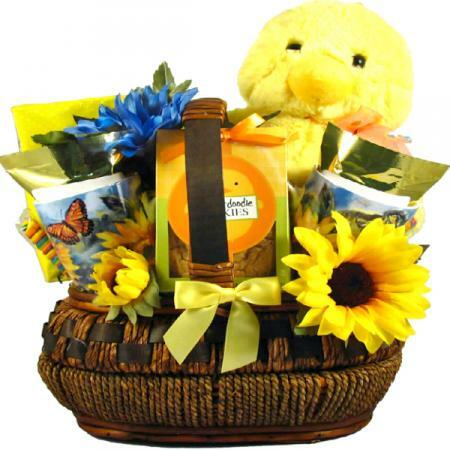 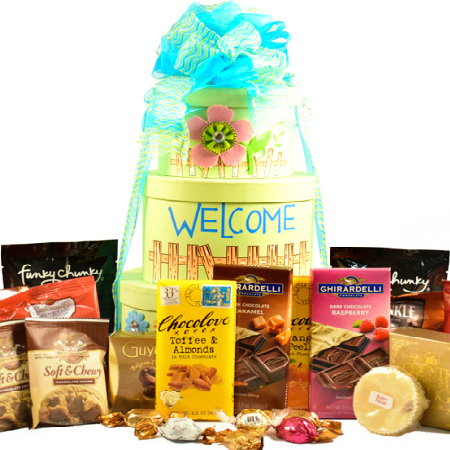 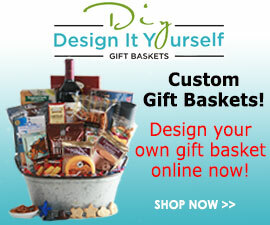 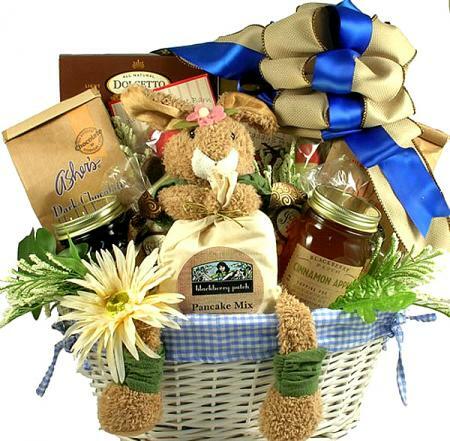 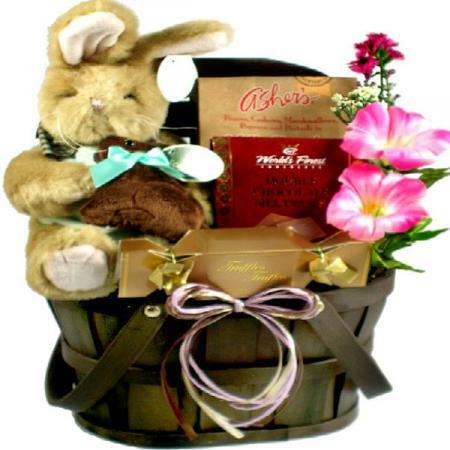 This is one of our most fun new gift baskets for Easter! 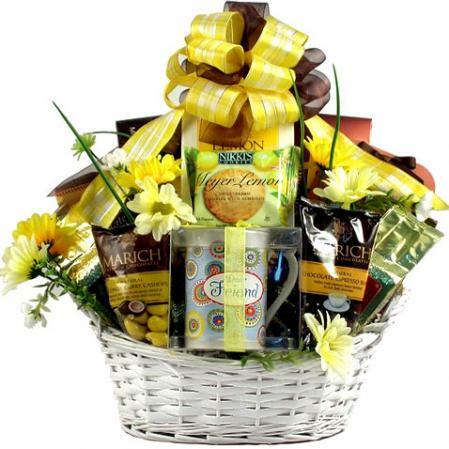 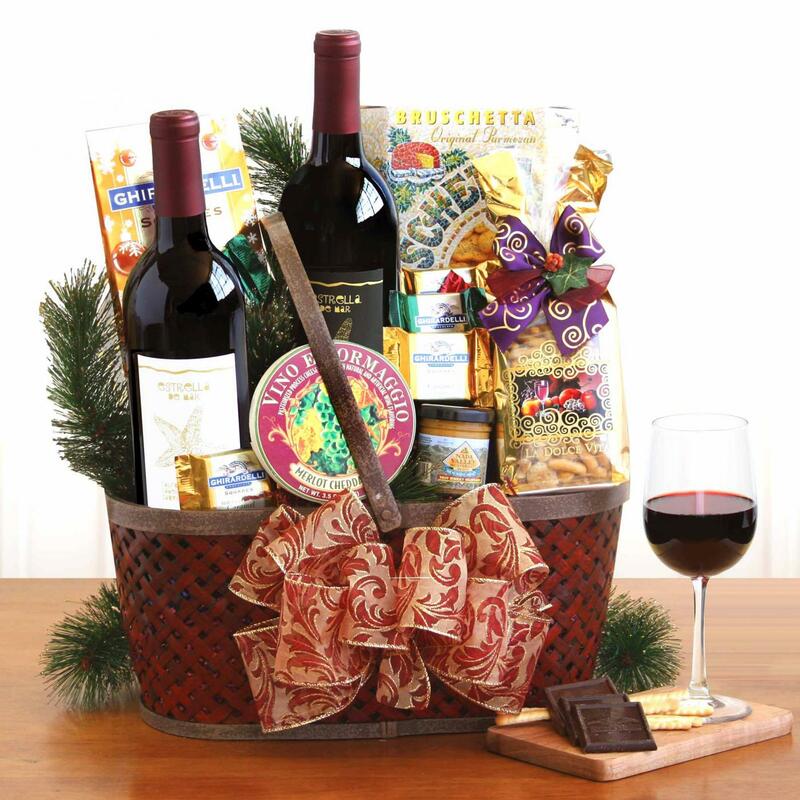 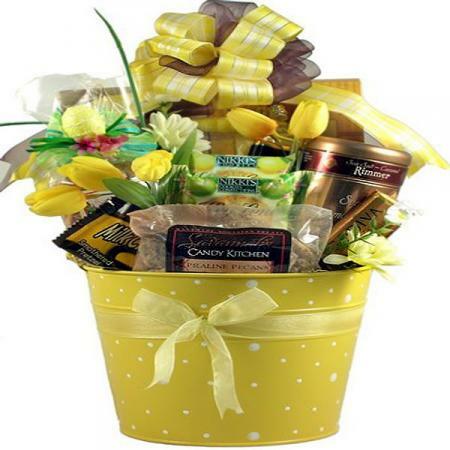 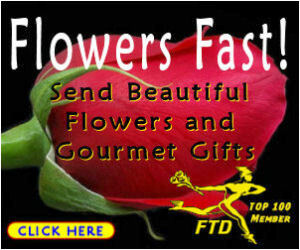 It is bright and cheerful pail that's piled high with gifts and goodies! 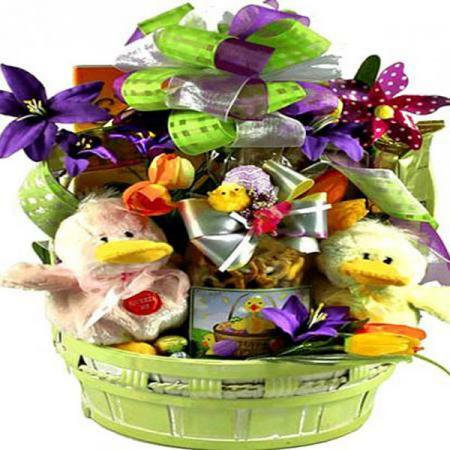 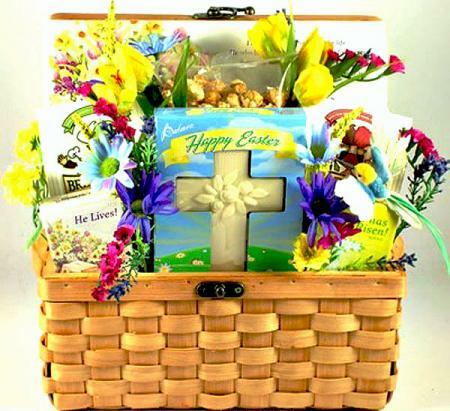 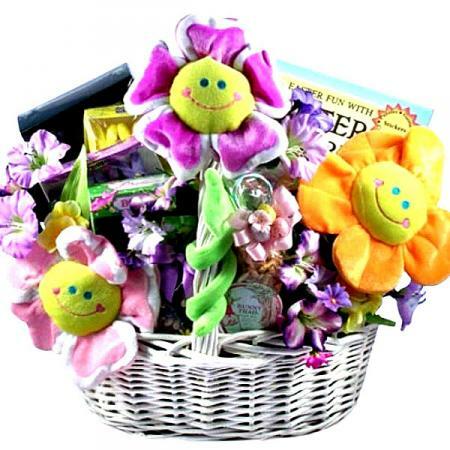 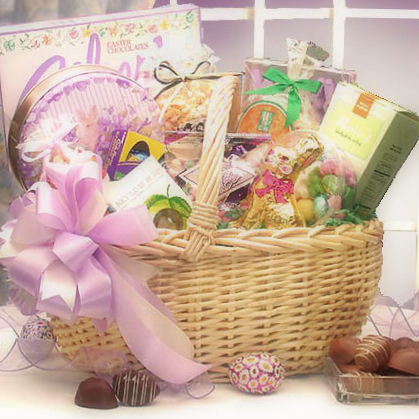 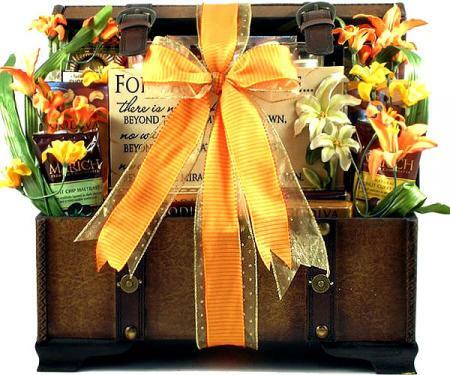 They will be delighted to receive such a large and colorful gift basket this Easter! 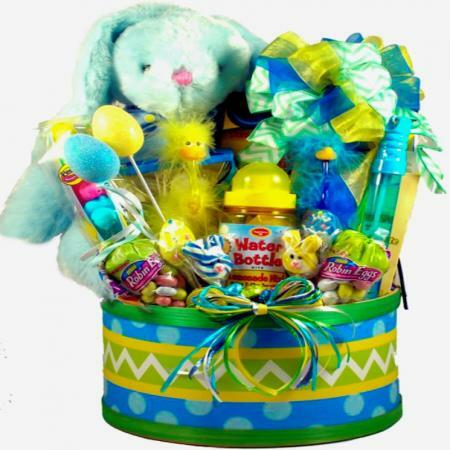 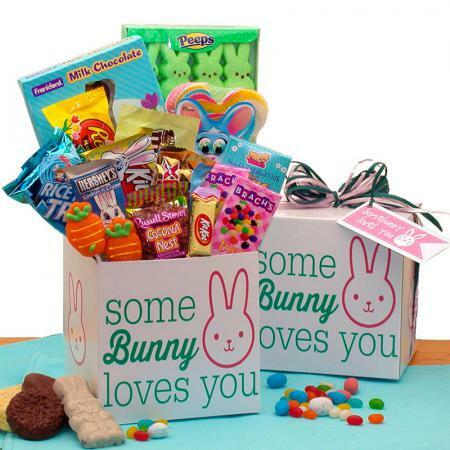 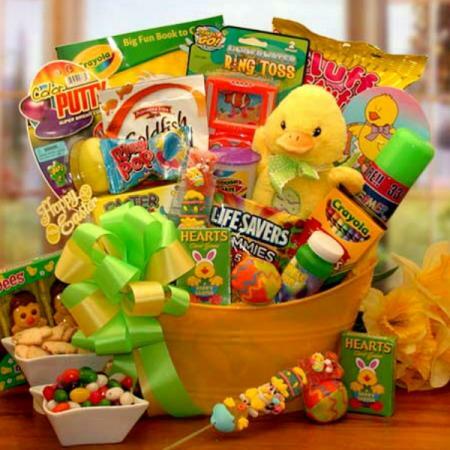 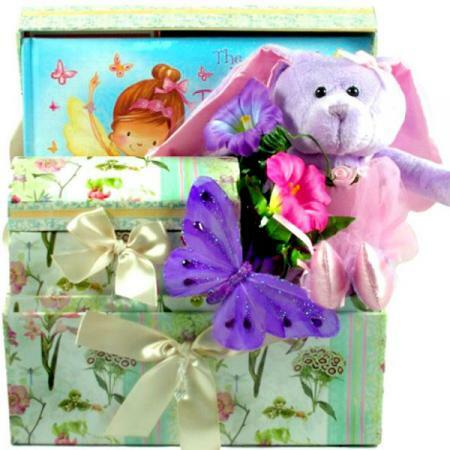 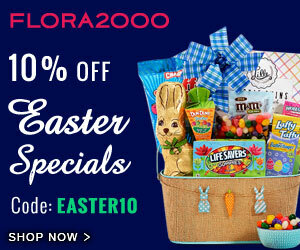 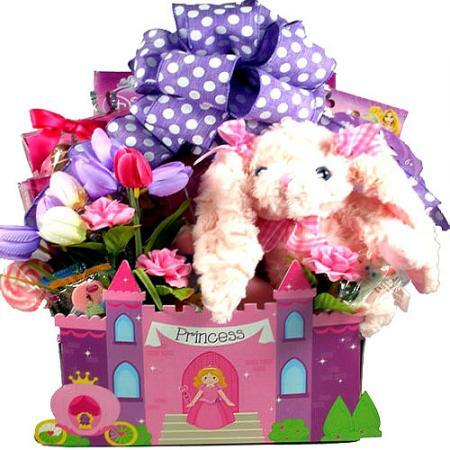 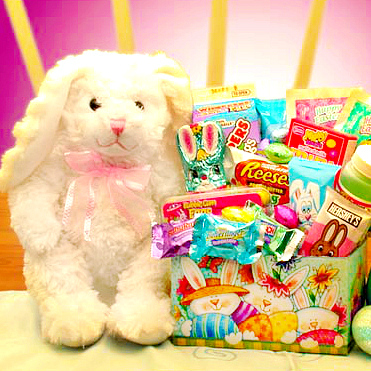 This deluxe Easter basket for kids is loaded with fun and tasty treats and toys galore.